#ConversationStarter: First Lady Michelle Obama Rocks A New Hairstyle. First Lady Michelle Obama just celebrated her 49th birthday. Malia and Sasha’s mom debuted the new hairstyle on her big day. 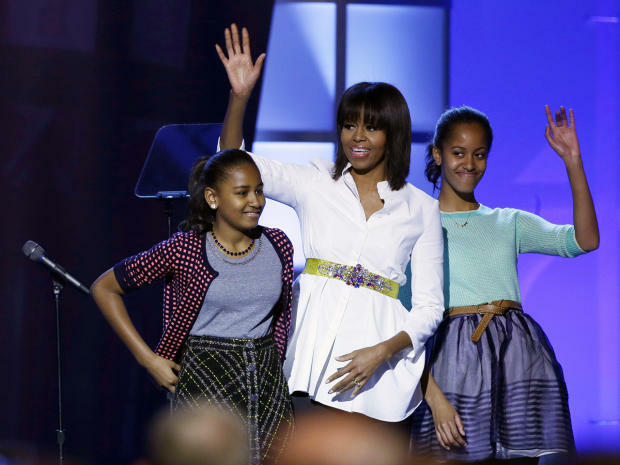 First Lady Michelle Obama at January 2013’s Kid’s Inaugral. Check out her 2012 style in this vid from the Huffington Post.